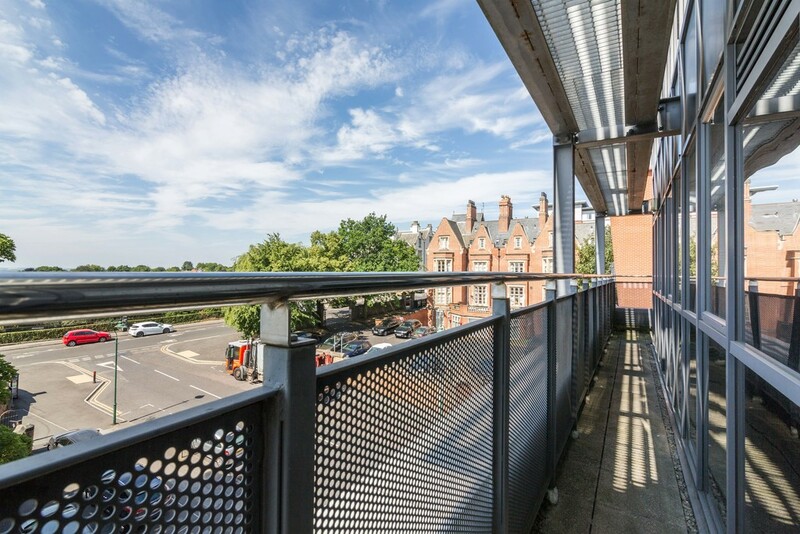 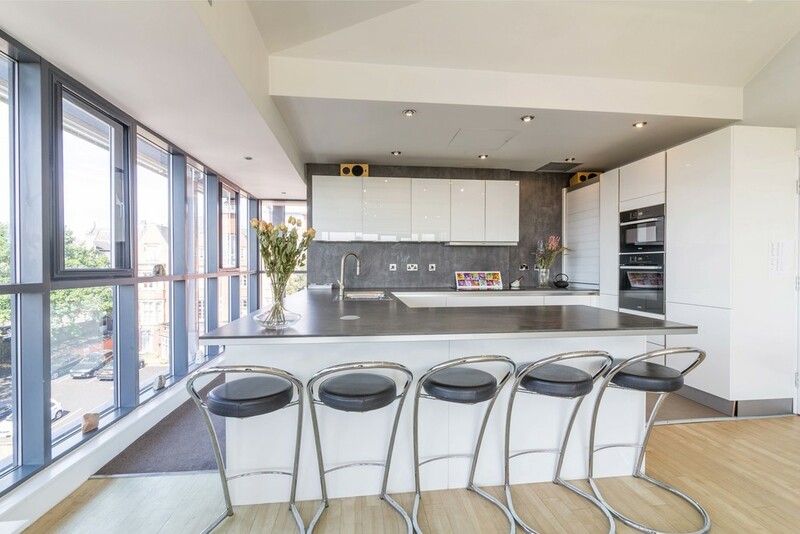 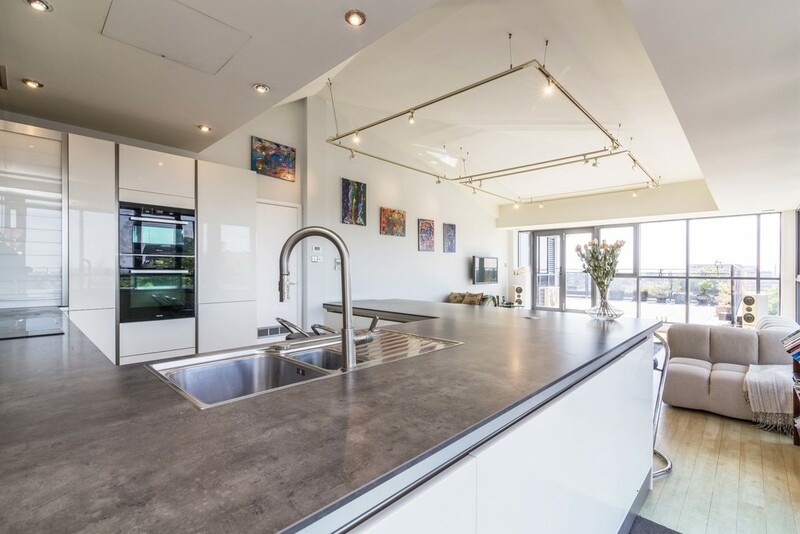 Truly stunning & spacious 3 bedroom duplex apartment in Park Gate; a property showcasing a fine example of a beautifully refurbished high specification property with views over Nottingham City Centre. 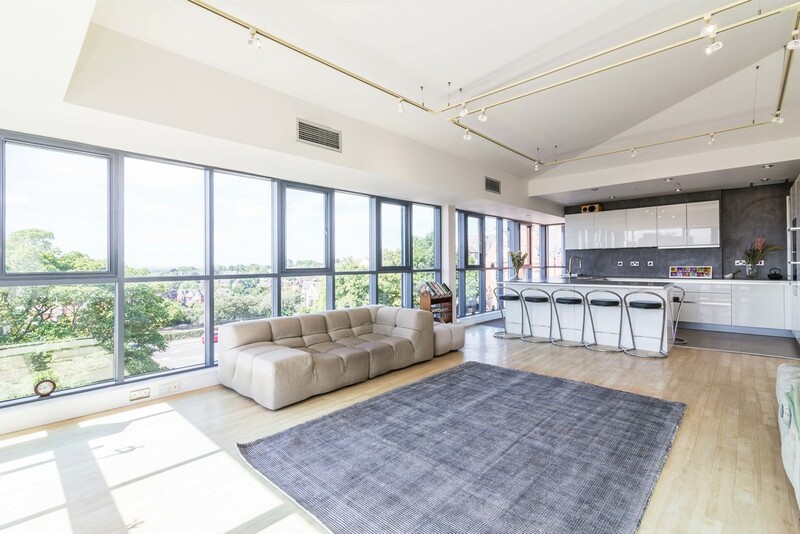 Truly stunning & spacious 3 bedroom duplex apartment in Park Gate; a property showcasing a fine example of a beautifully refurbished high specification property with views over Nottingham City Centre. 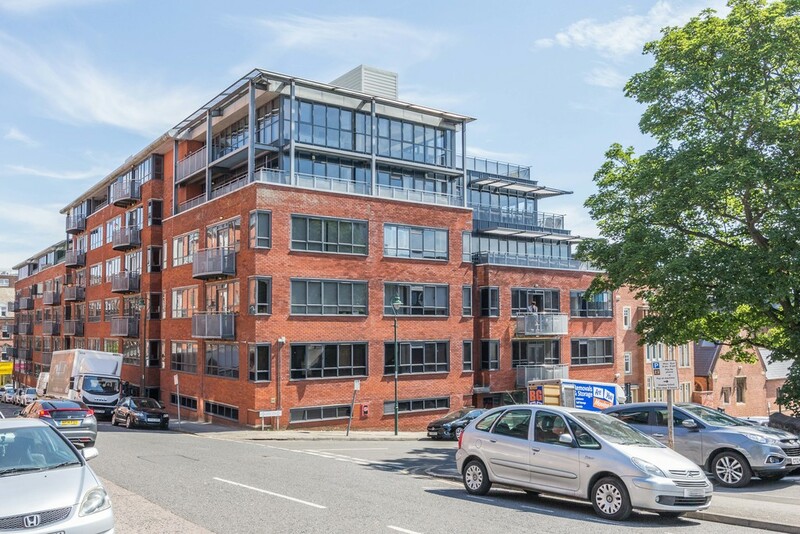 Truly stunning & spacious 3 bedroom duplex apartment in the popular development of Park Gate, Nottingham; a property showcasing a fine example of a beautifully refurbished high specification City Centre property. 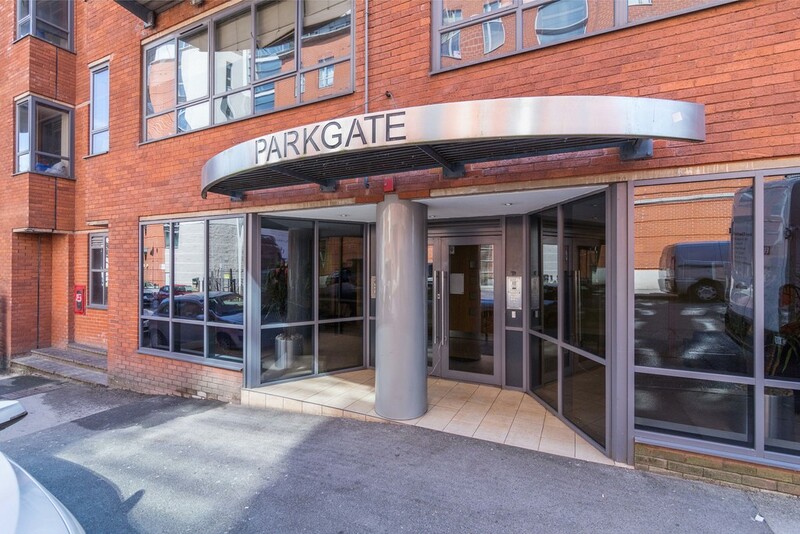 This truly unique three bedroom apartment in Park Gate is situated just a short walk from Nottingham's vibrant city centre whilst benefiting from the peace & quiet of the immediate surroundings. 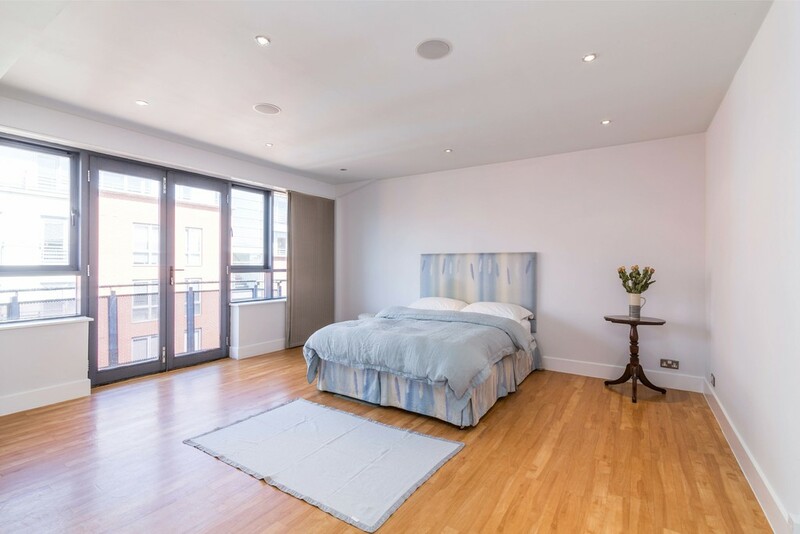 With accommodation over 1,732 sqft the apartment is immaculate throughout featuring a blend of character & modern finishes. 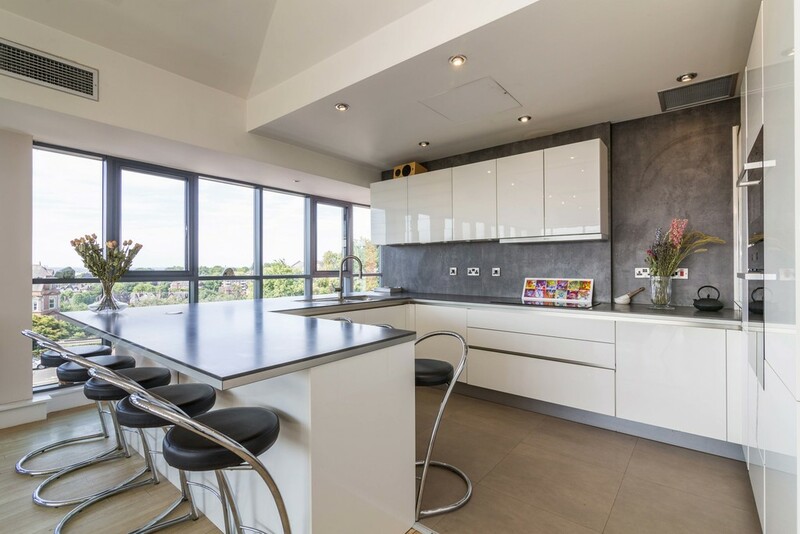 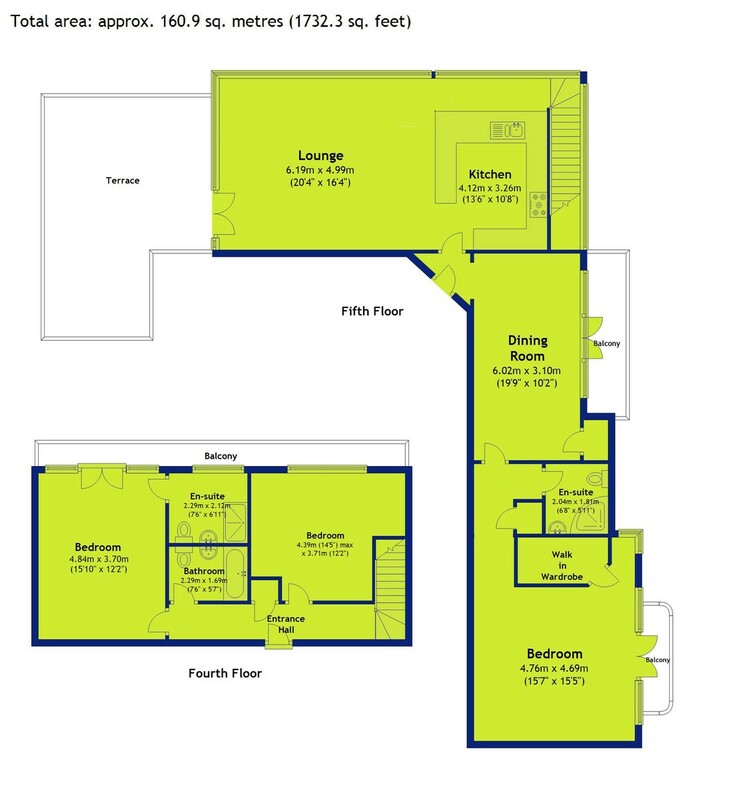 Split over 2 floors, the accommodation comprises; generous open plan living space with a high-spec kitchen with integrated appliances, separate dining room, 3 double bedrooms - the master having walk in wardrobes. 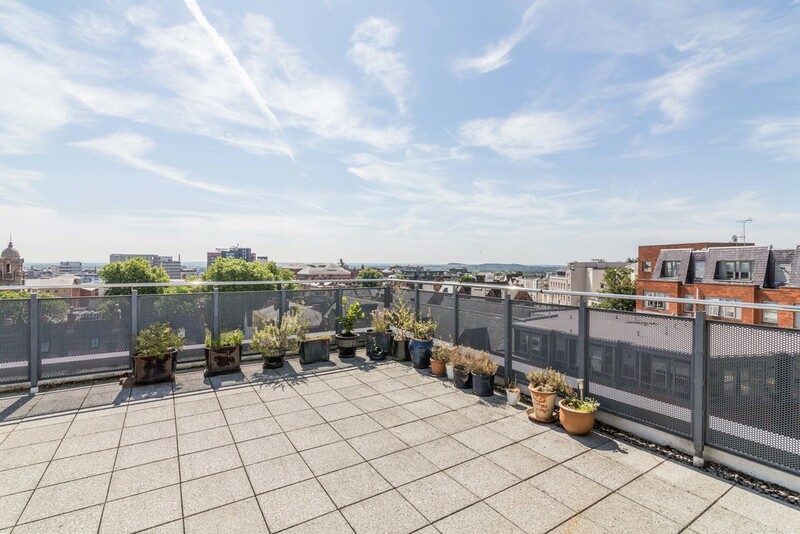 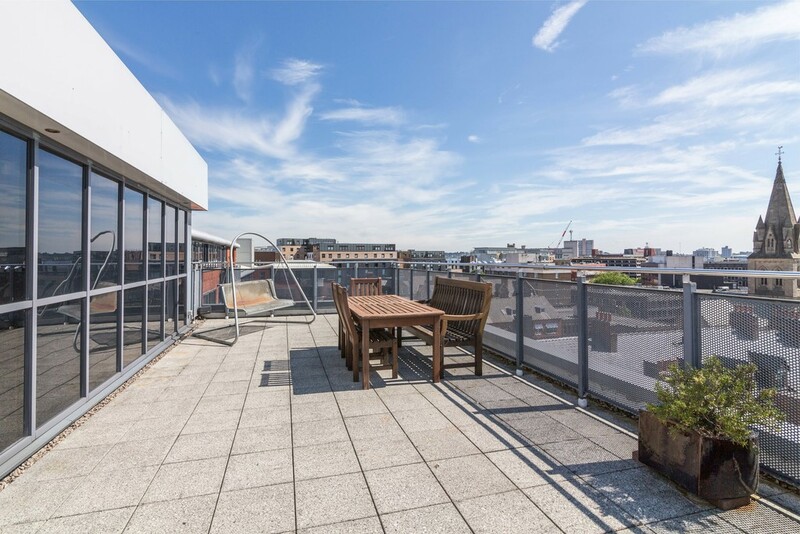 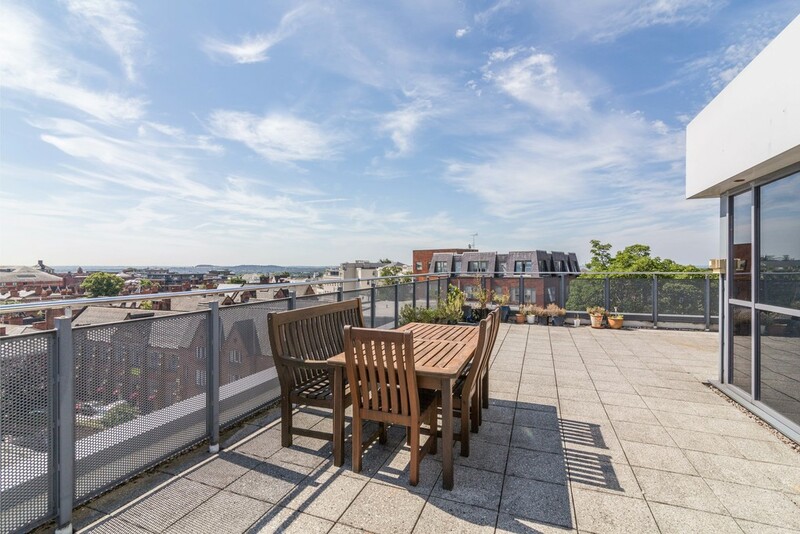 Externally the apartment has a sizeable roof terrace which can be accessed from the kitchen/living room which magnificent views over Nottingham City Centre as well as a secure, gated car park where two allocated spaces are included. 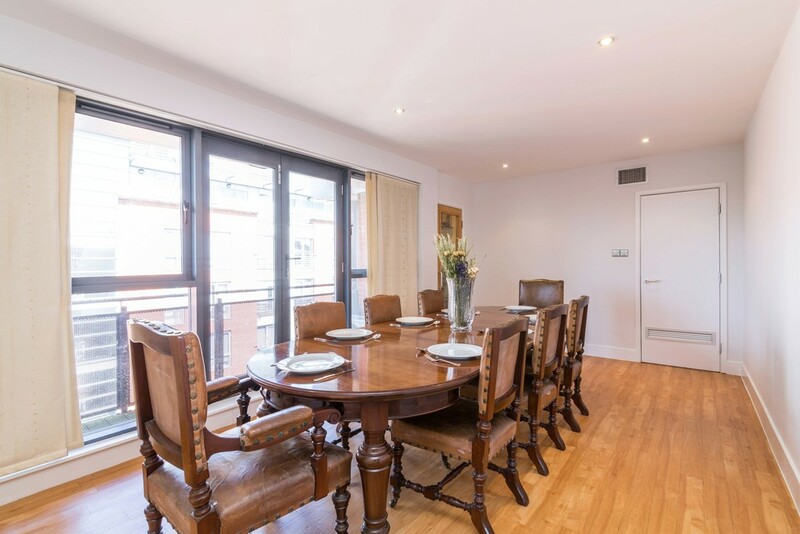 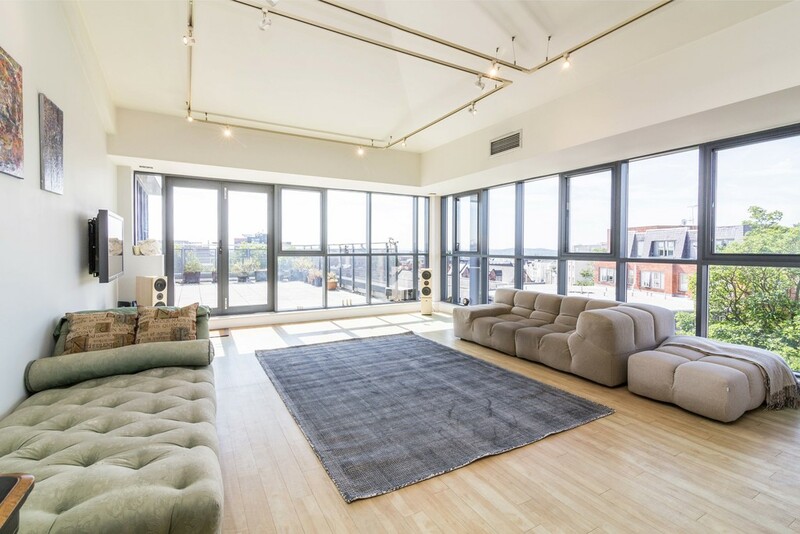 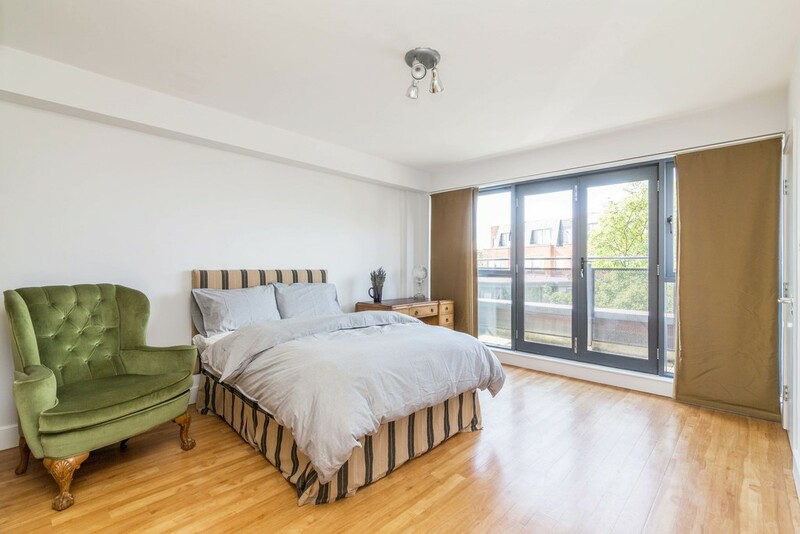 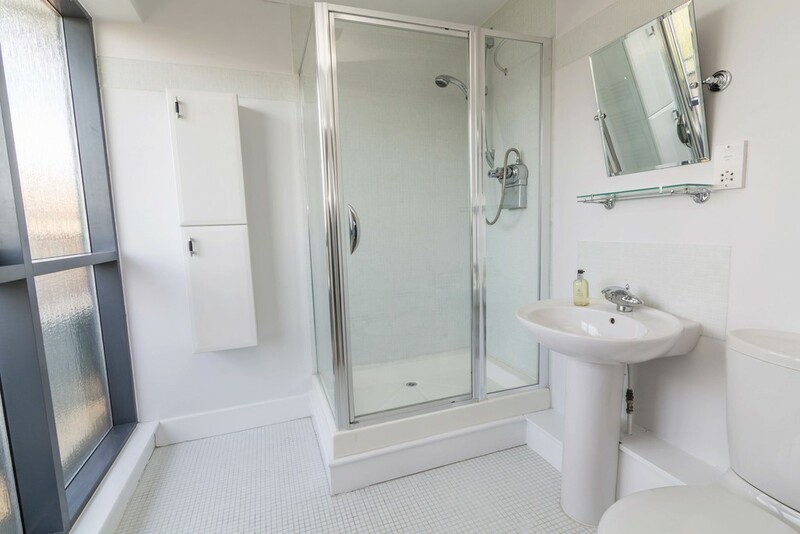 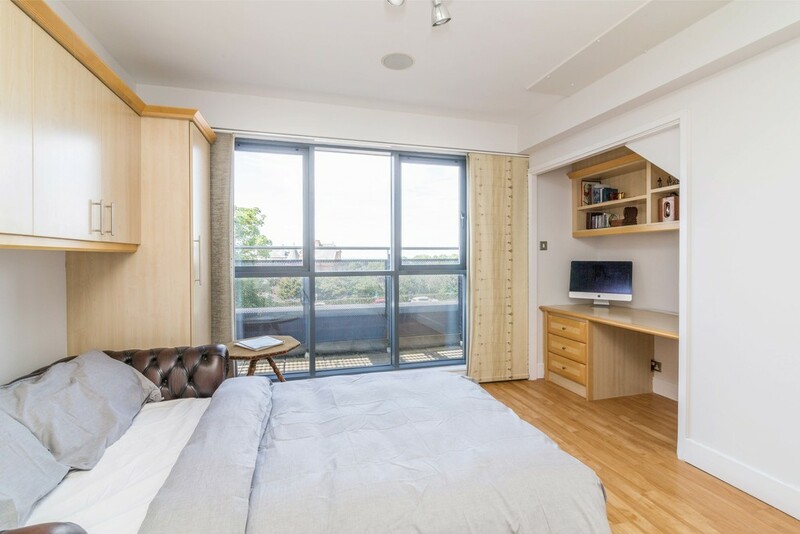 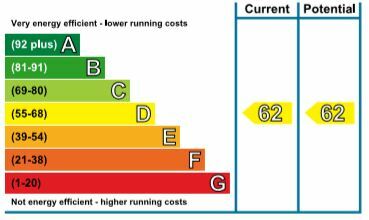 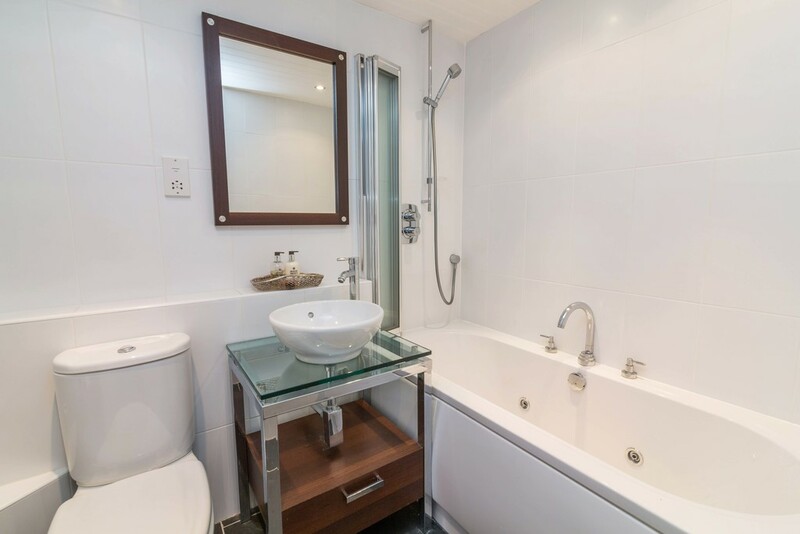 The property has undergone a full refurbishment, with the replacement of; All flooring, all bathrooms, heating system, staircases and appliances throughout. 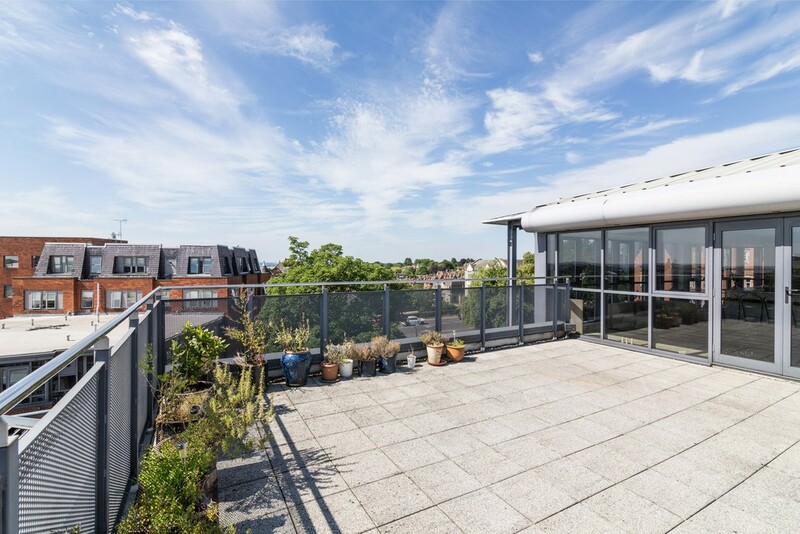 Viewings are highly recommended so for more information or to arrange a viewing please contact Rose Simpson or Joe Hargreaves on 0115 8411 155.